Hi, my name is Robert DeVore. 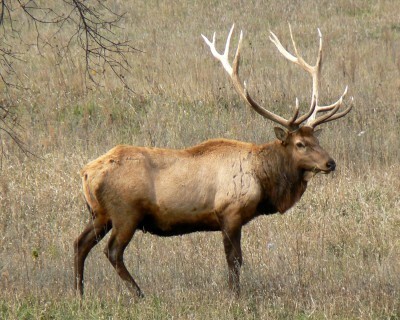 Born and raised in Colorado, I am as native as the animals I love to hunt!! With over 26 years of hunting expericnce and over 18 years as a successful guide, I take pride in my hunts and my hunters. My experience and travels have allowed me to guide and hunt in both Colorado and New Mexico. I have also enjoyed many challenging hunts in the beautiful country of Alaska. As a guide and owner of Dark Timber Outfitters, not only have I focused on providing my hunters an experience to remember, I have successfully been an instructor for a private guide school, participated in many elk calling Championships, and my hunts have been showcased on several hunting shows on the Outdoor Channel. My pride allows me to look back and remember the year I spent living an chasing elk herds in Red Feather, Colorado, where I grew up! I take pride in who I am and how I run my business. I take pride in every hunter that I am privileged to offer all of my experience via a professionally guided hunt. 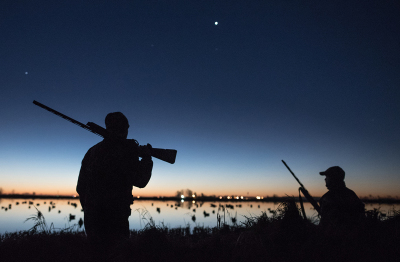 My goal when our hunt together is over, is to leave you with an expericnce to remember. But yet, wanting you to come back for more!! I can proudly say that nearly all of my clients have have enjoyed many hunts with me - we all have become life long friends.